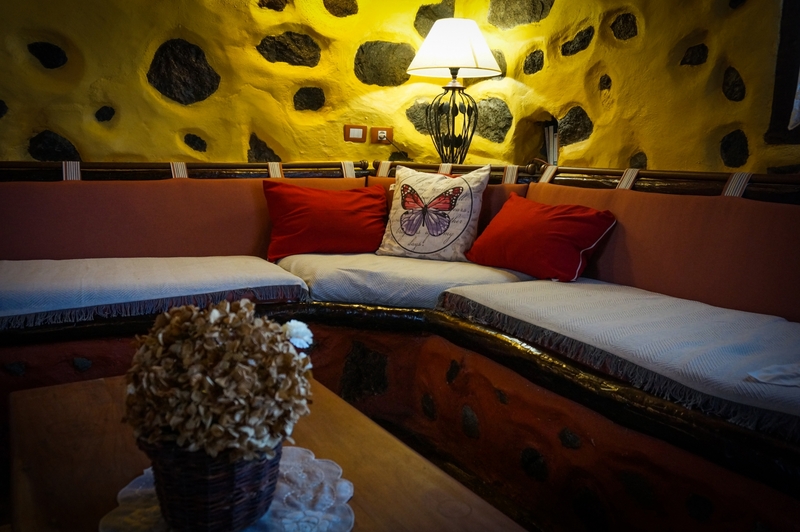 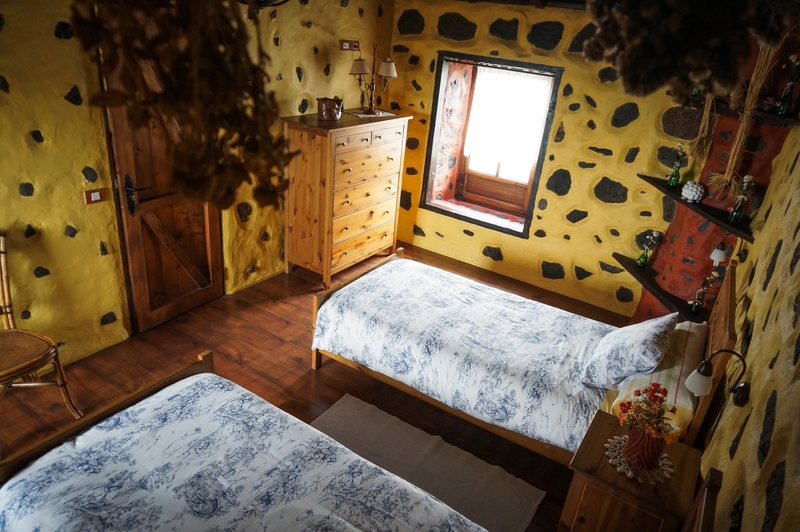 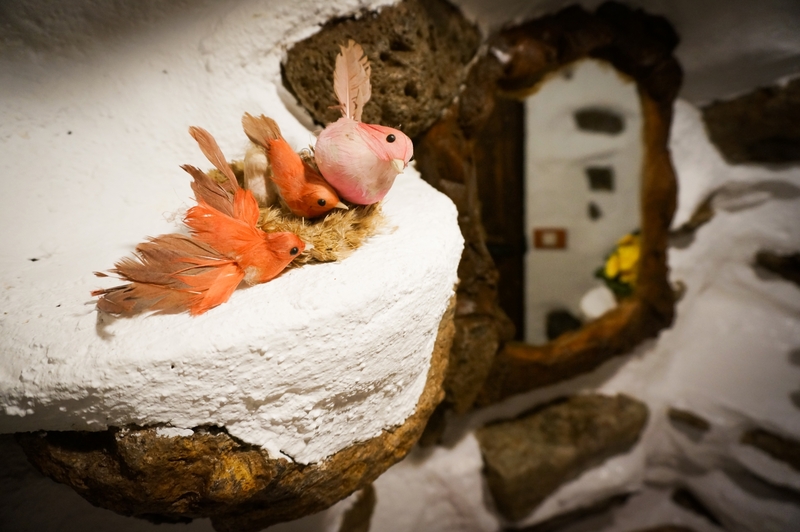 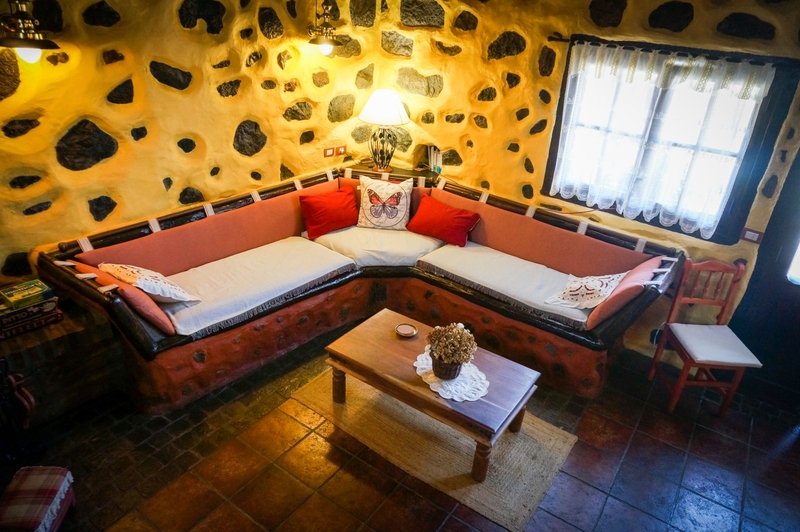 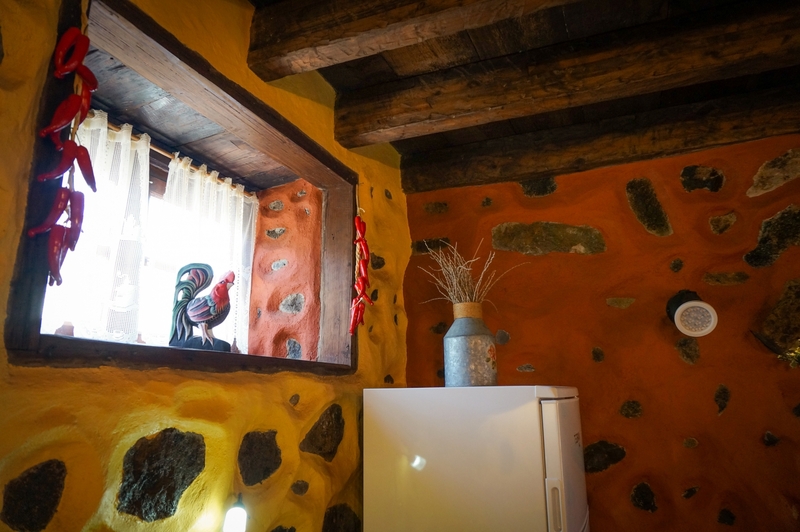 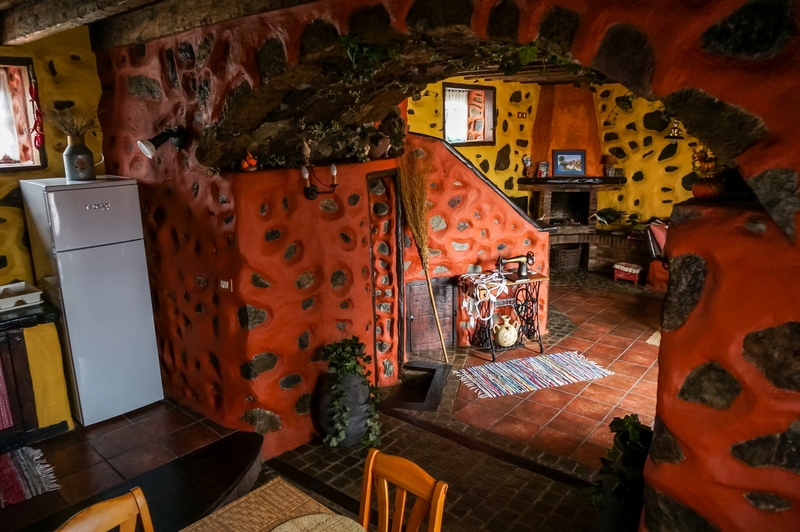 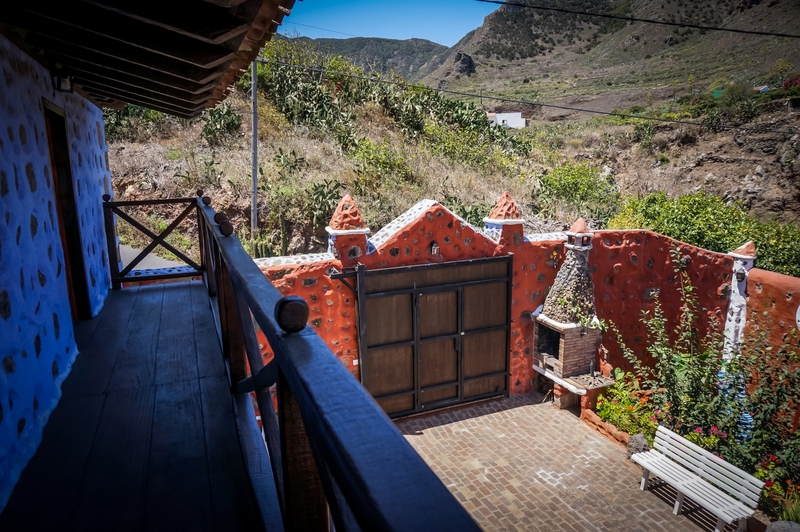 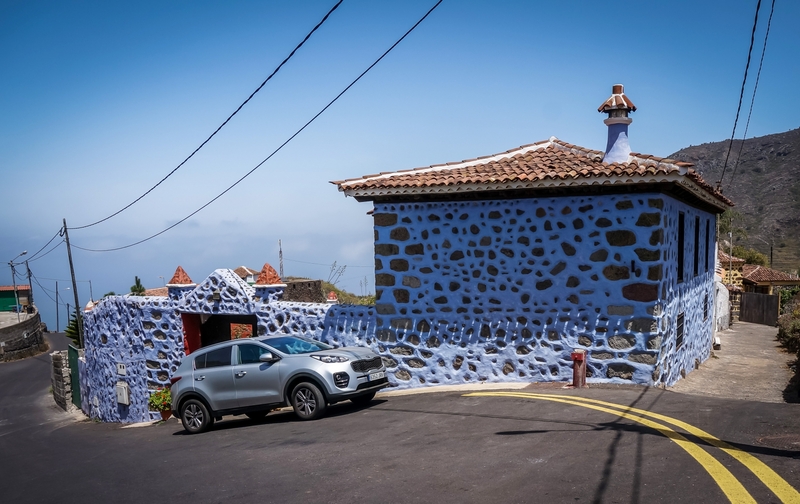 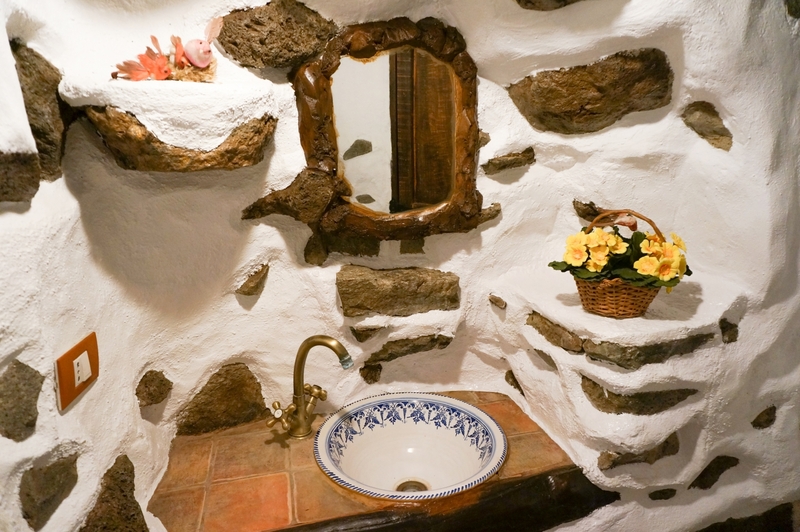 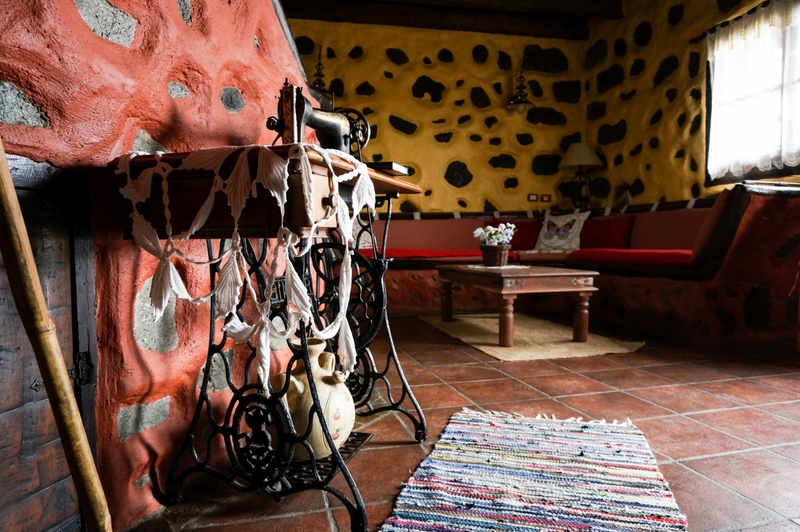 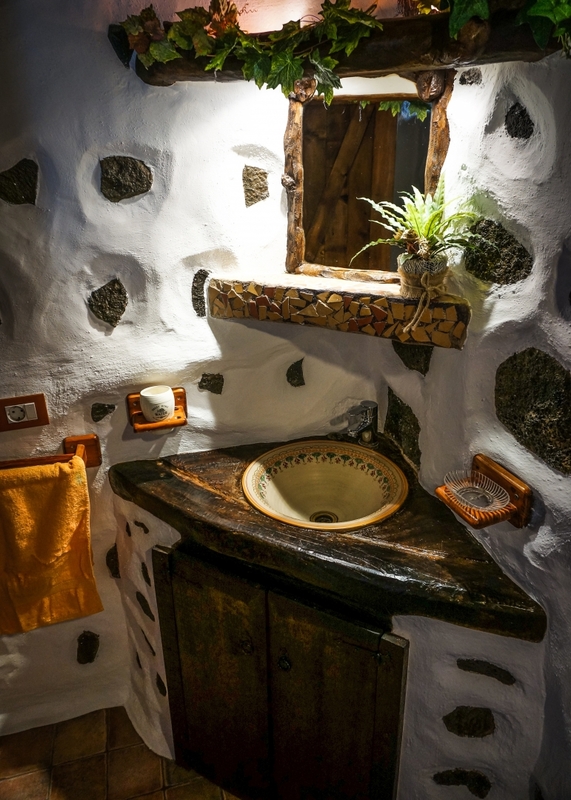 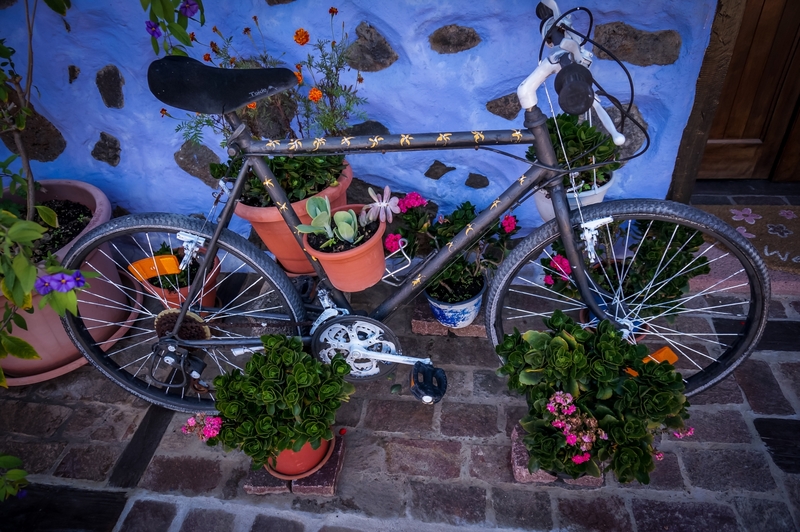 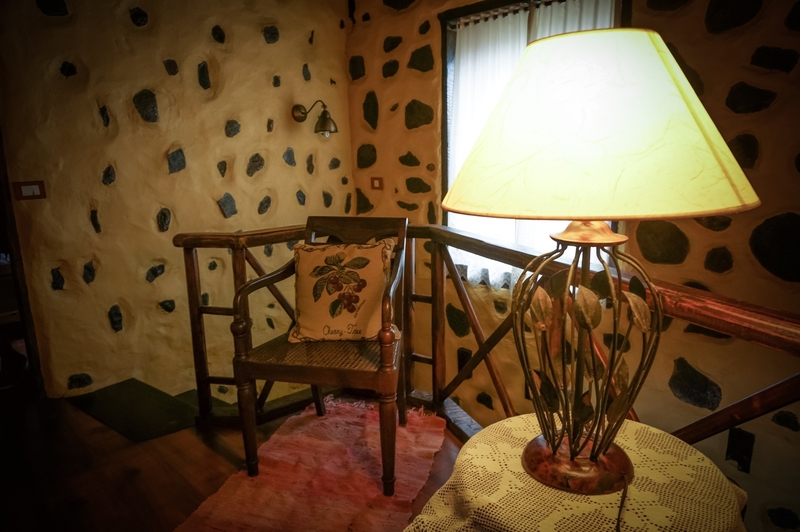 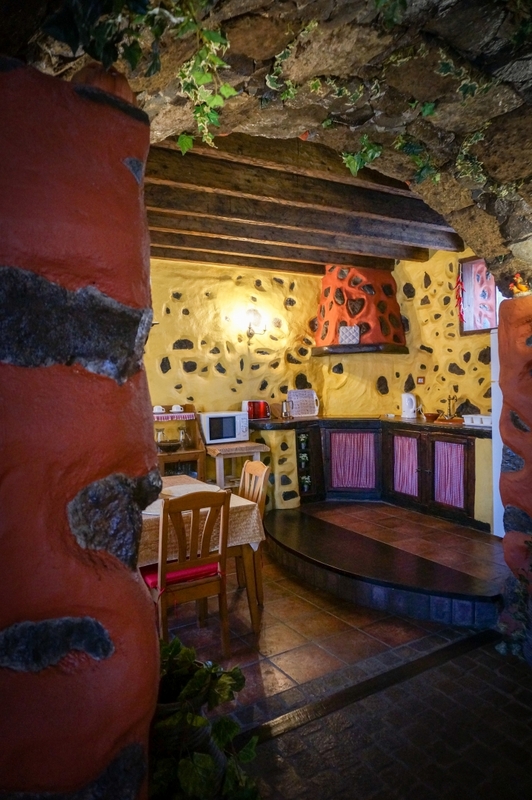 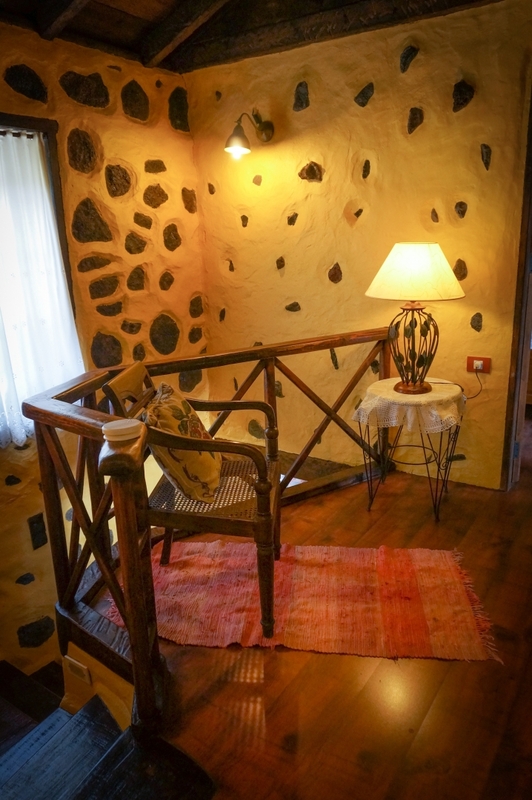 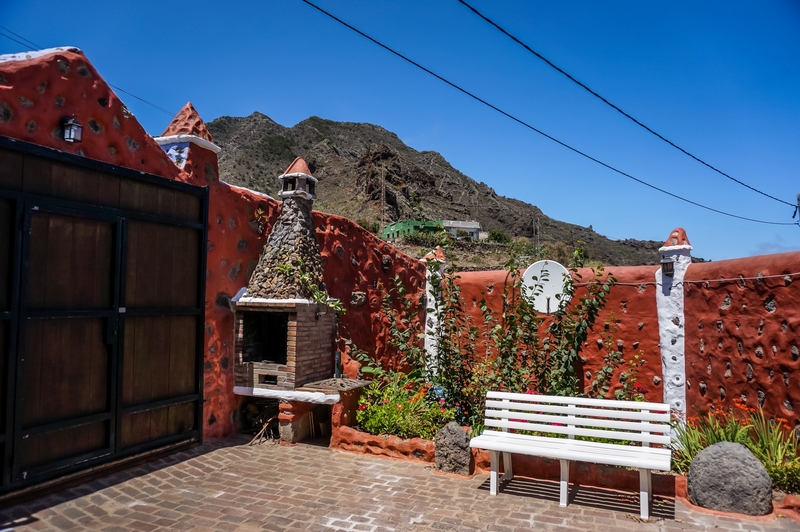 If you want to book a rural house in the north of Tenerife that is the countryside, in a silent environment and perfect to relax, “Casa del Ciruelo” is what you are looking for. 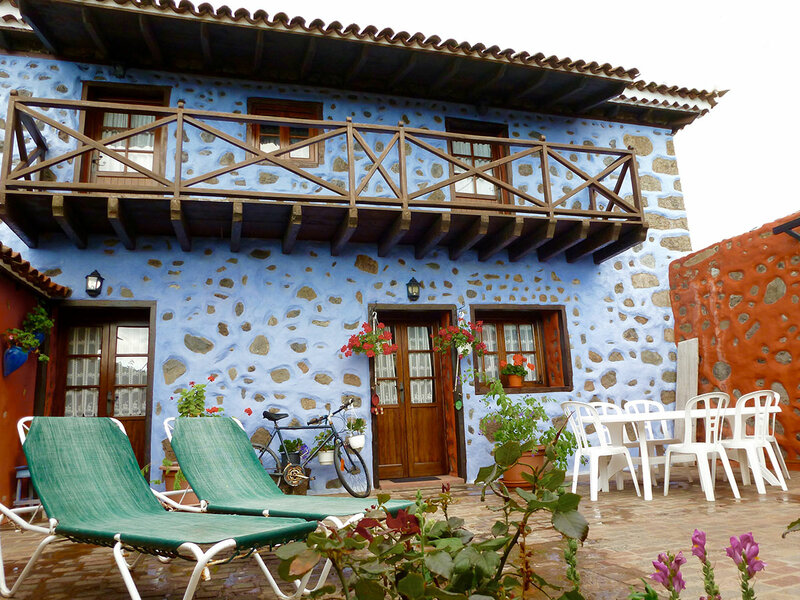 “Casa del Ciruelo”, it’s a rural house that has more than 200 years. 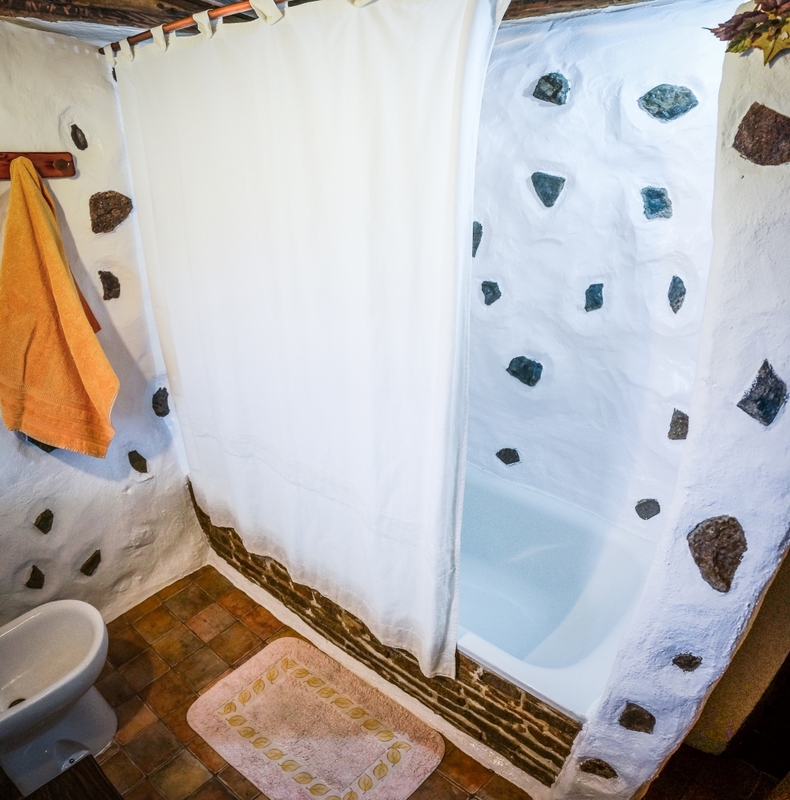 It’s perfect for finding privacy in the countryside, surrounded by nature. 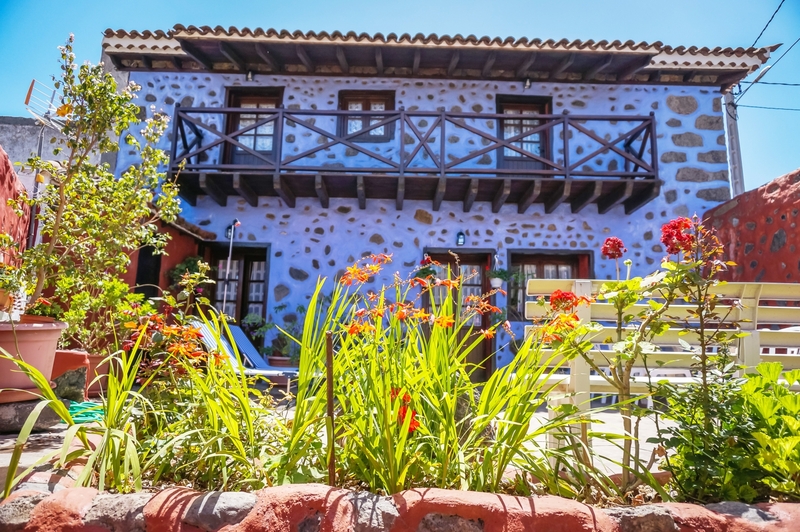 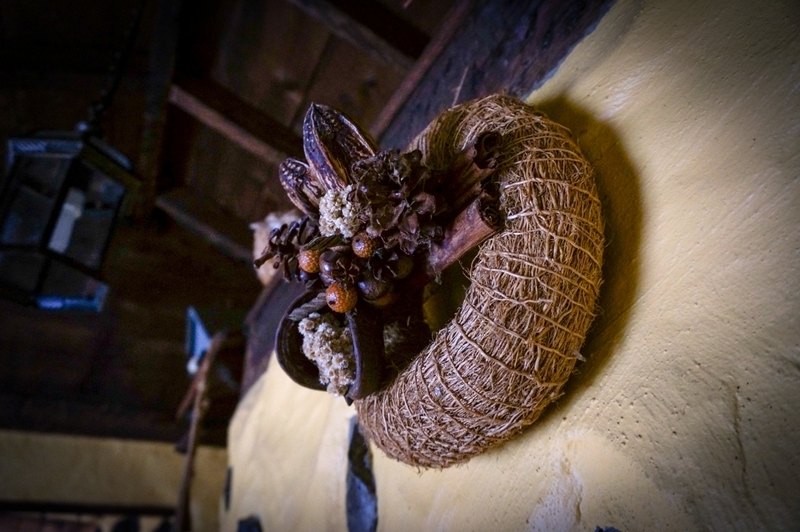 This is a rustic old house from the early nineteenth century that belonged to a wealthy family who owned land near the house. 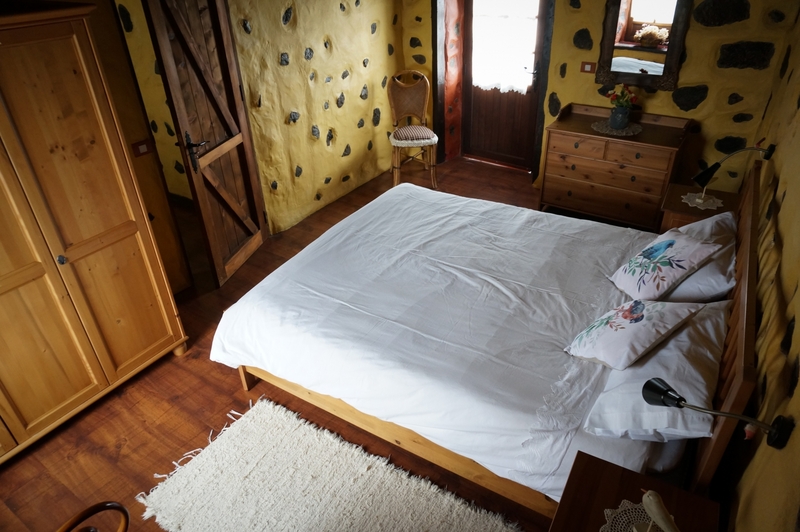 We can find 2 rooms upstairs. 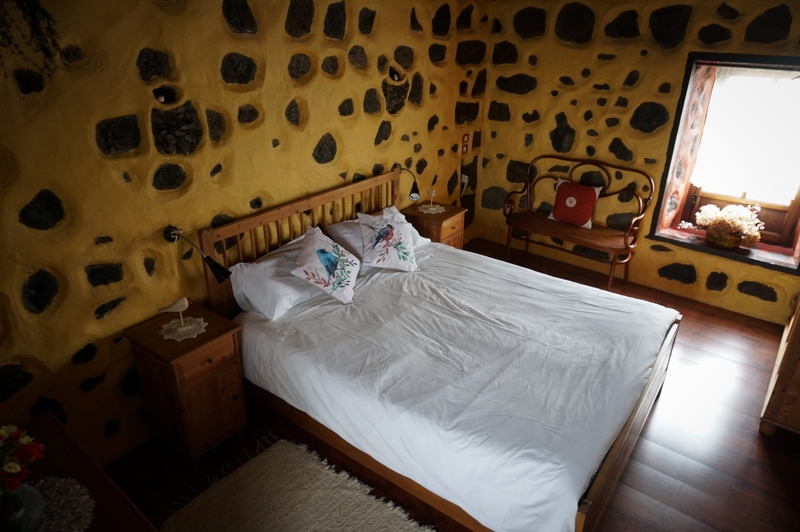 A twin bed room and a double room, with large windows overlooking the field and a balcony overlooking the mountains and the sea. 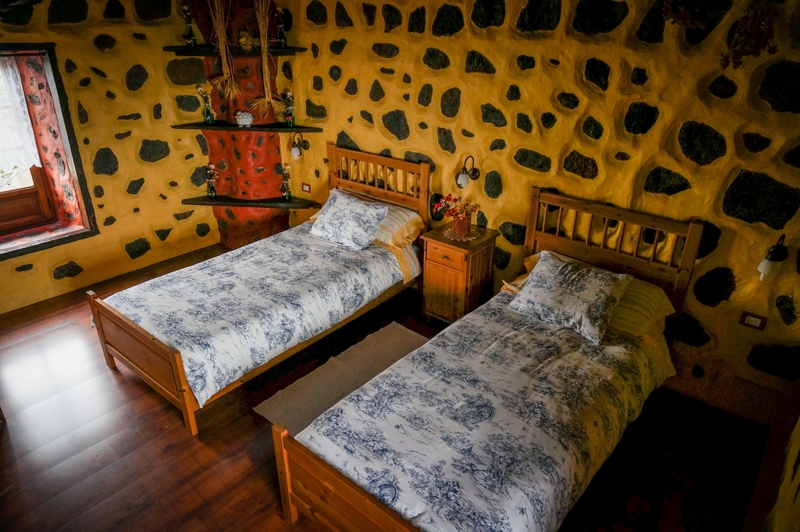 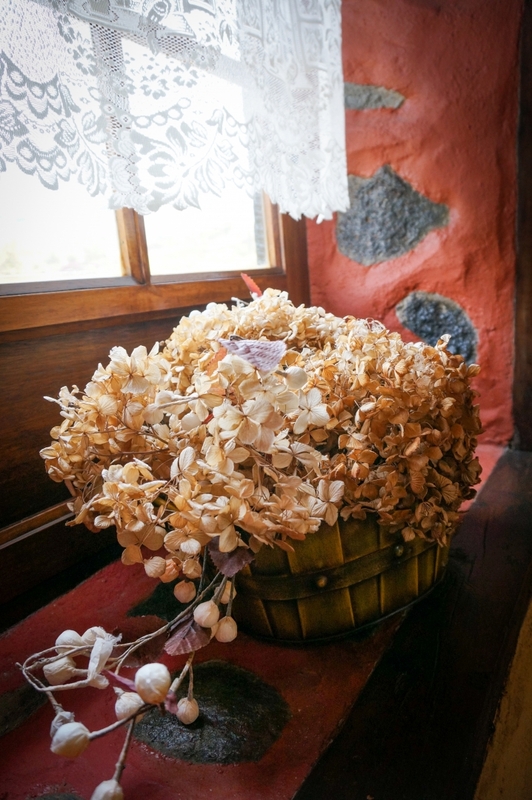 The rooms are tastefully decorated with parquet floors and wooden ceilings. 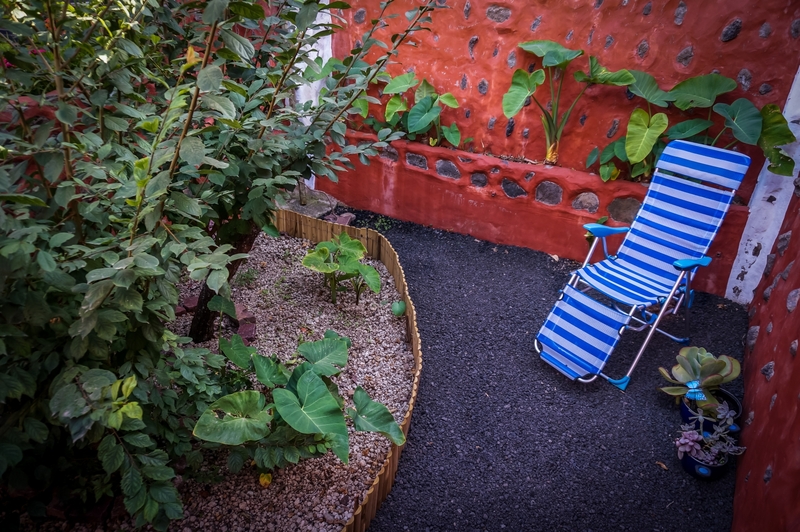 The ground floor is designed to be the place for recreation. 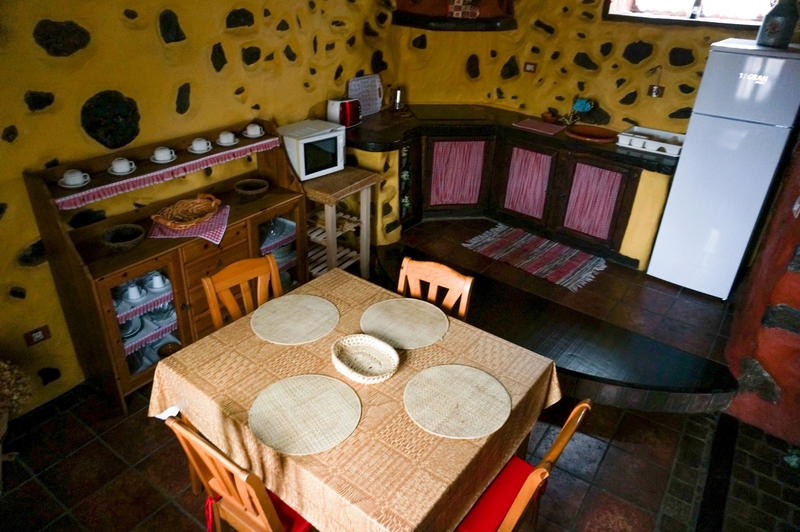 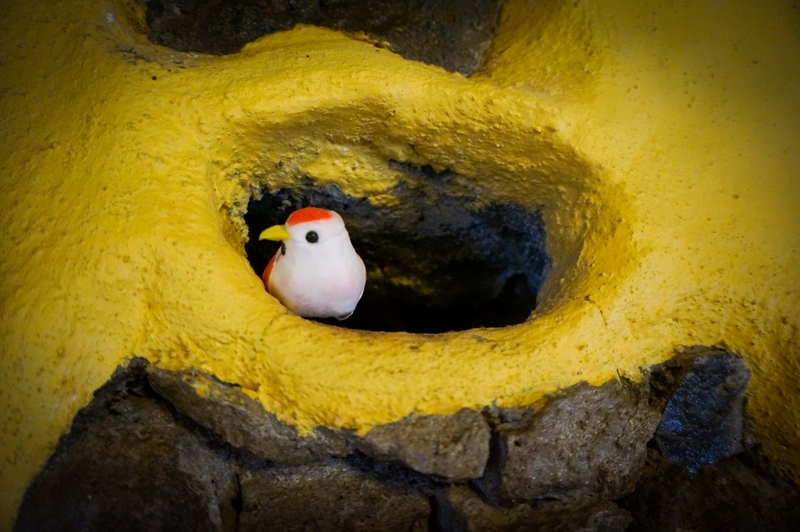 It consists of a kitchen, a small bathroom and a living room with a huge sofa and a fireplace. 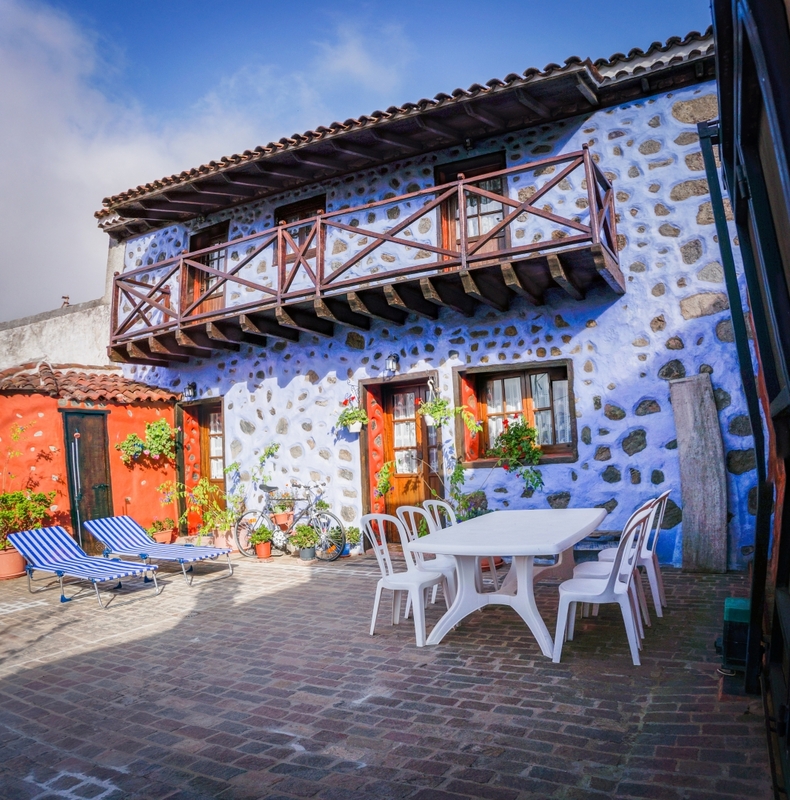 This rural house has a patio where you can have a barbeque, have a sunbath or relax and chill in a small garden. 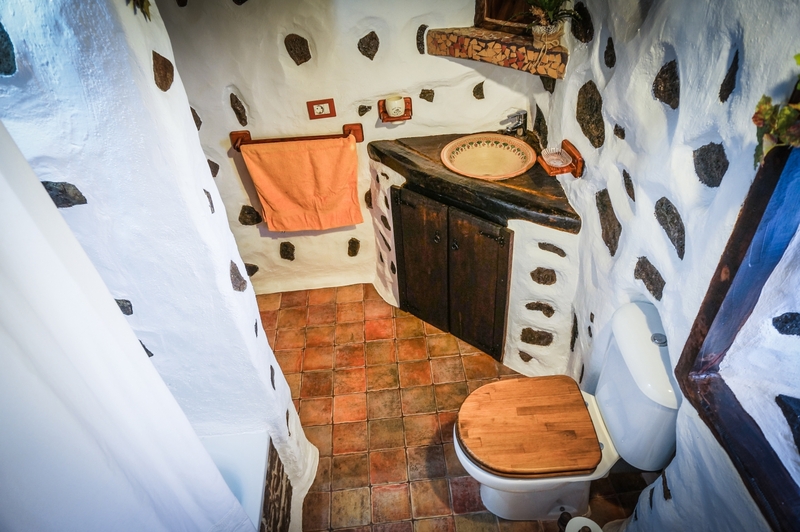 Bathroom on the 1st floor. 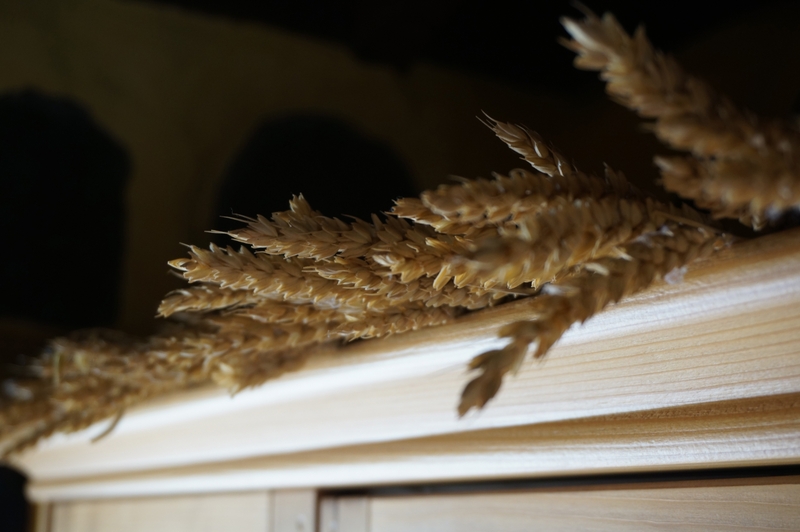 Flat TV + Sat channels.